Wahwahtaysee features three safari tents. 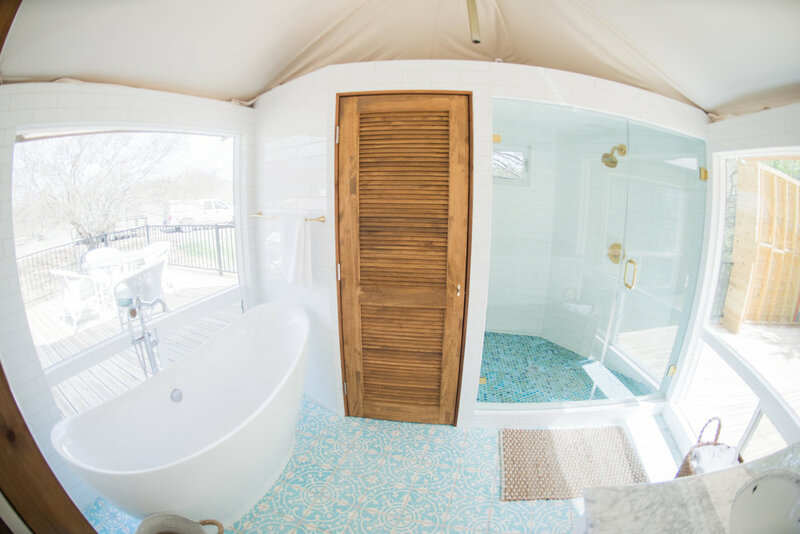 Each guest may choose their own tent subject to availability, and will have full access to the resort property. The tents are 650 square feet and can accommodate four guests. We can't wait for you to stay with us!